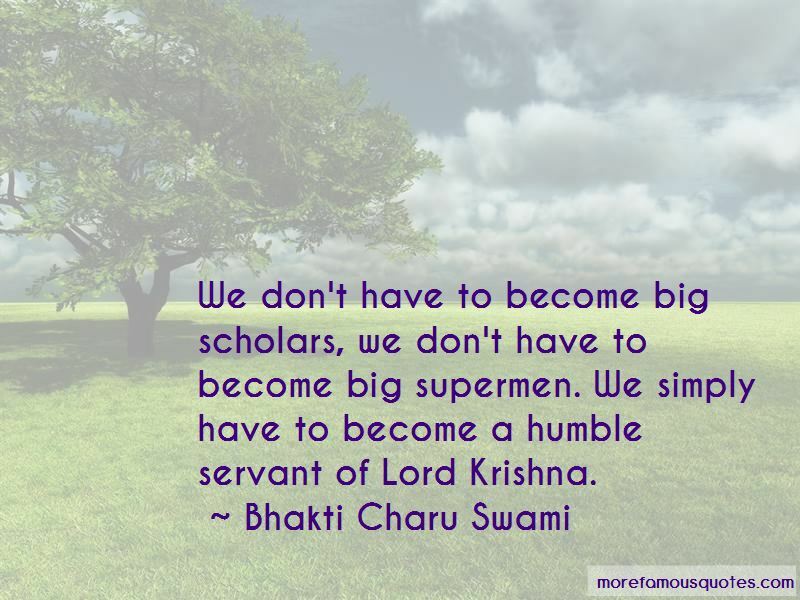 Enjoy the top 17 famous quotes, sayings and quotations by Bhakti Charu Swami. 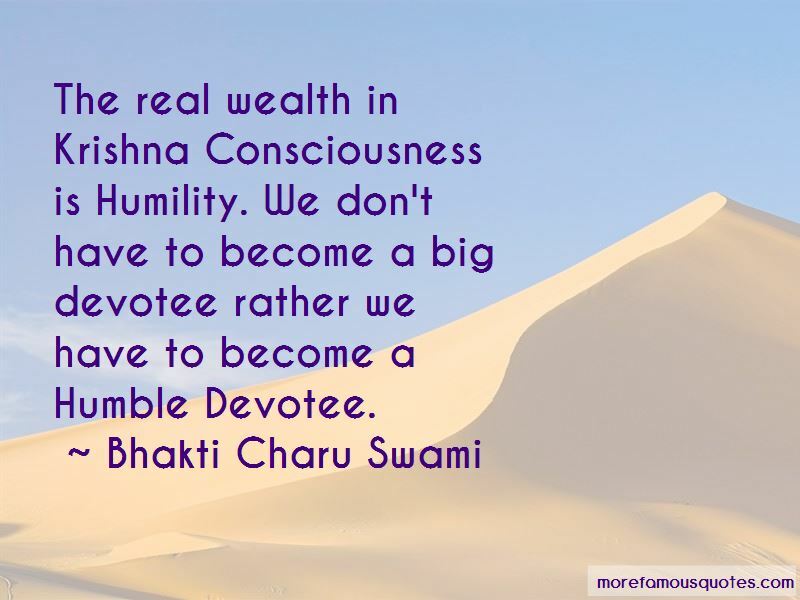 The real wealth in Krishna Consciousness is Humility. We don't have to become a big devotee rather we have to become a Humble Devotee. Want to see more pictures of Bhakti Charu Swami quotes? 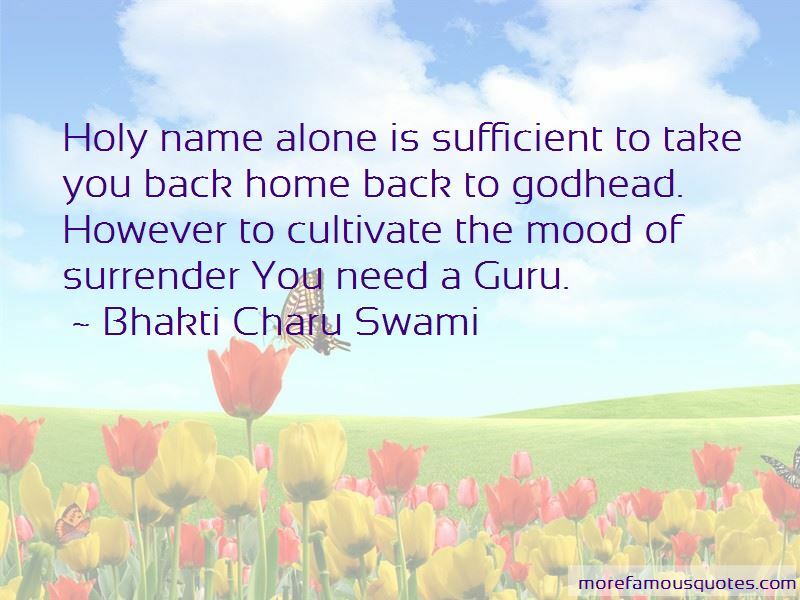 Click on image of Bhakti Charu Swami quotes to view full size.